Every once in a while service needs to be rethought – or reinvented when we are talking about Apple. The Google has done so gradually: just over a month, has launched a new design for search results, which are easier to use. Yesterday, the company took another step towards a search engine better: announced that Caffeine will go into operation. For those who do not remember, the Caffeine is an improvement in the index system. This feature, which works behind the scenes, serves to sweep the inteirinho web and include text, titles, images etc. 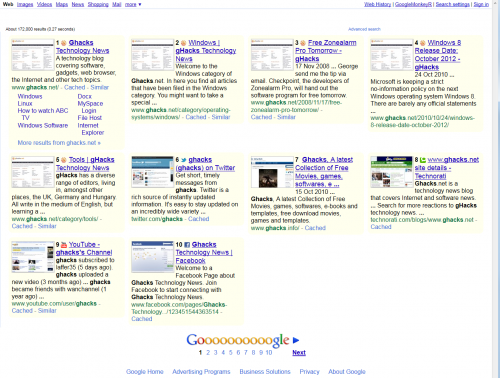 a great content that is consulted whenever a new search is made. With Caffeine, Google changed drastricamente the operation of their algorithms. According to the company, Caffeine can provide results 50% more recent and updated on the pages search. To reach this result, Google came out of an algorithm model in which large sections of mechanisms roamed the individual in search of text, image, video, etc. news, to a model where everything is processed at the same time, simultaneously, to update the Google index in smaller blocks. 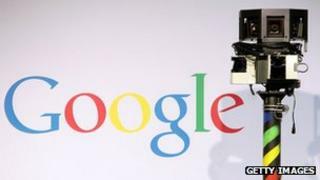 “Hundreds of thousands of gigabytes” are added in the Google index every day since the Caffeine was put into operation. For the corporation, the scalability of the new feature is crucial as it will follow the new demands of an internet content with booming.